Two months without a post! Turns out two holidays in two months makes for a happy, rested, tanned me but almost zero kitchen time. Happy to be back refreshed and eating my way again. Since I just returned from Hawaii I thought I share this healthier twist on a traditional Macadamia Nut Pie. I brought home a few bags of nuts so I think I’ll make this one again soon =) Enjoy! Whisk sugar, syrup, eggs, butter and vanilla in large bowl. Fill pie crust with nuts then pour pie mixture over nuts. Bake pie until center puffs slightly, about 55 minutes. Serve with vegan whipped topping, or coconut ice cream and top with more chopped nuts. 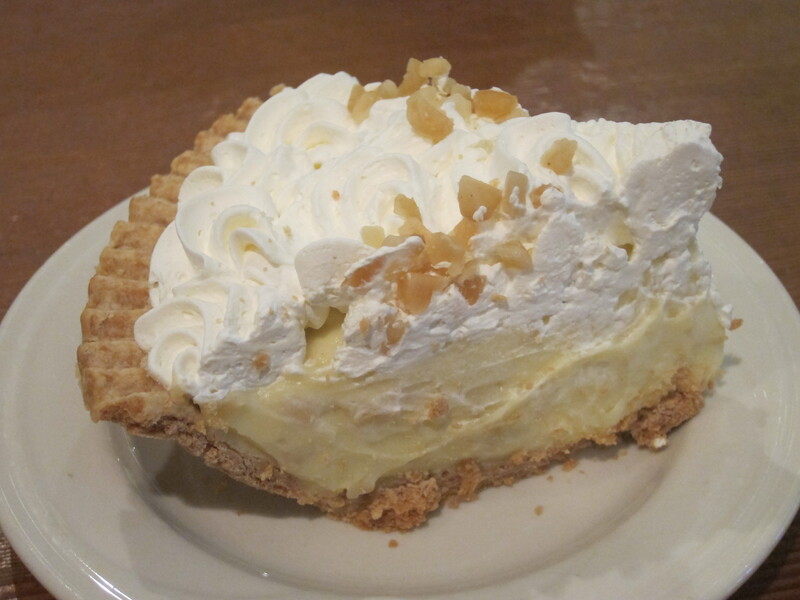 This entry was posted in Breads, Baked & Sweets, Desserts and tagged Dairy Free, Dessert, Easy, gluten free, Good Fats, Hawaiian Dessert, Non-Dairy Cream, Pie, Wheat-Free. Bookmark the permalink.